It was no secret Final Fantasy XV ran into a few problems during it’s 10 year development cycle. But it resulted in a Final Fantasy game that is one of my personal favourites due to how different it was from prior entries in the series while still maintaining many of the aspects that make Final Fantasy special. In the 2 and a half years since it’s launch, Square Enix have supported the title with numerous updates and DLC expansions that further expanded on the lore of the world and the main characters at the game’s story. Leading to the latest expansion, Episode Ardyn which simultaneously fills in a lot of the details of the game’s main villain and closes the door on Final Fantasy XV. 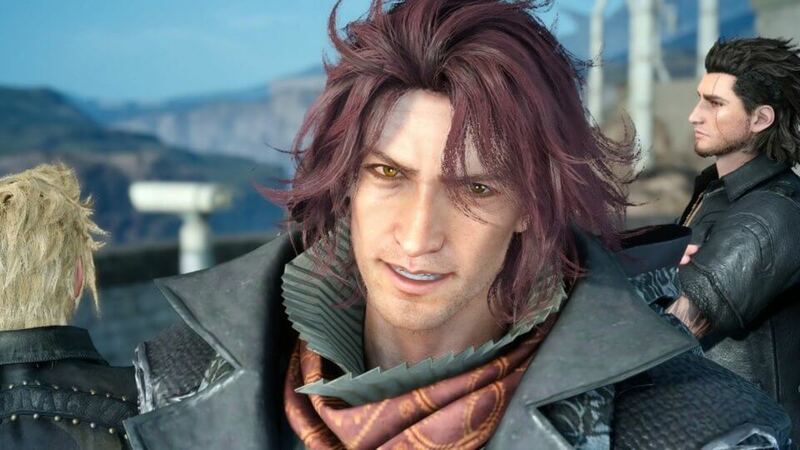 In this DLC episode we play as Ardyn Izunia, chancellor of Niflheim as we learn about his past, his conflicts with his brother and the events that pushed him down the path of darkness that lead him to facing off against Noctis and the gang in the final moments of the main game. This episode does a great job developing Ardyn, letting the player in on his life and where he came from allows him to become a much deeper and relateable character. Something that wasn’t explored enough in the main game. 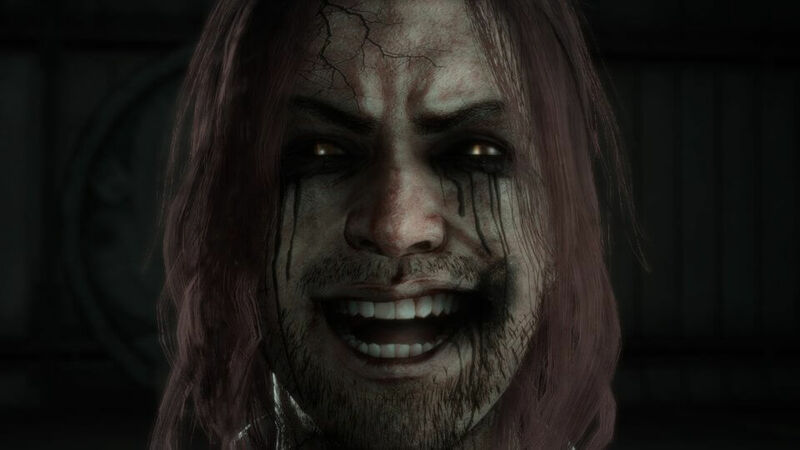 We get to see how Ardyn doesn’t consider himself the villain, but a person utilising the strength of his dark powers as a form of justice and redemption. It was quite fun to play the villain and see the other side of the story and his motivations. It’s a feature rarely explored in many narratives and I’d love to see Square Enix do the same thing for the Kingdom Hearts series. Ardyn’s play style is unique and he doesn’t feel like any of the other playable cast of Final Fantasy XV. This was something I quite enjoyed as I hate when games offer up additional playable characters that are just re-skins of the main character. Both the combat and traversal felt really satisfying and I loved getting to explore new areas of Insomnia and in new ways. Ardyn is able to evaporate into smoke and move through the environment and travel across rooftops providing a much faster way to get around when compared to Noctis from the main game. Zooming from rooftop to rooftop and running up buildings brought back feelings of Sucker Punch’s Infamous series. Ardyn has his own skill tree called the Descension Grid which allows him to unlock new skills and abilities. It’s not as deep as Noctis’ skill tree for obvious reasons but still offered up a nice level of progression throughout the episode and allowed me to customise Ardyn and see him grow and get stronger the more I played. I did find the episode to be fairly easy for the most part. 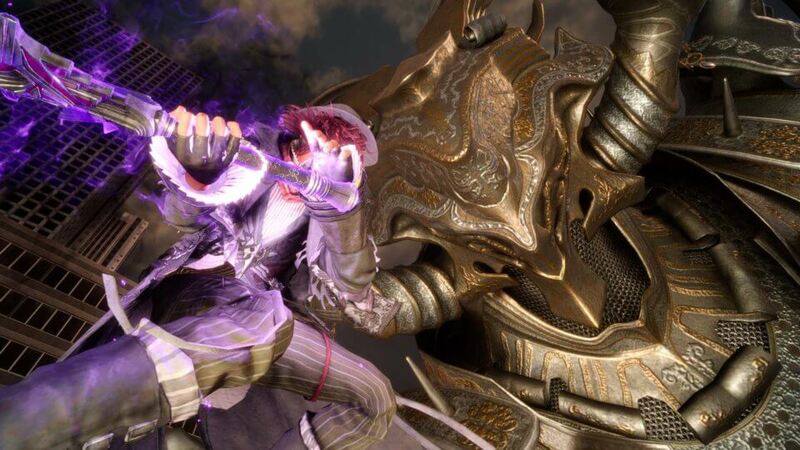 Primarily because Ardyn has a rage mode much like Sora possessed in the latest Kingdom Hearts game. Meaning if you’re not too good at the game’s combat there’s always a safety net that will activate once your HP becomes low enough allowing you to awaken the powers of darkness and deal out much higher amounts of damage with each strike. This along with the summons Ardyn is able to bring forth will allow you to get through the encounters without to much hassle. Unfortunately do to the business side of things the remaining DLC episodes that were planned as part of Final Fantasy XV’s second season have been cancelled and Episode Ardyn is now acting as the final piece of content for Final Fantasy XV. Because of this there are still unanswered questions that I assume were planned to be answered in the now cancelled episodes and also resulted in some of the lore dumped into this episode feeling rushed. Episode Ardyn provides a satisfying ending but it’s not the grand wrap up conclusion fans wanted or deserved. It could have been so much more and wrapped up as a complete package a bit better but unfortunately this is the sendoff we get. It’s by no means bad but it’s one of those time’s I can pull out the line “I’m not mad, I’m just disappointed”. Final Fantasy XV: Episode Ardyn closes the book on Final Fantasy XV by giving us some much needed insight into it’s main villain. I really enjoyed seeing the alternate perspective on events and wish more stories would use this form of story telling. The episode will take you around 2 hours to beat but you can easily double that if you want to see and do everything on offer in the episode, such as finding and beating the secret boss. A PS4 review code was provided by Bandai Namco Australia for the purpose of this review.